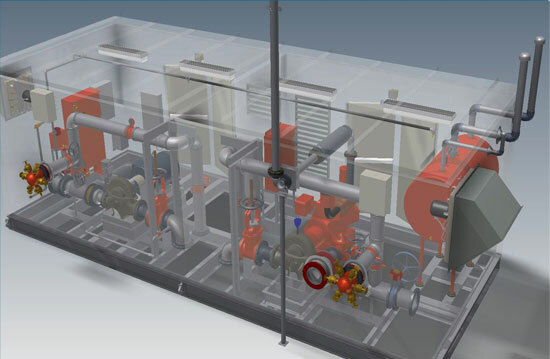 If your existing system is out of service and requires immediate replacement parts or complete replacement, contact our sales team to determine if we have the necessary components in stock to get your system back in service in a timely manner. 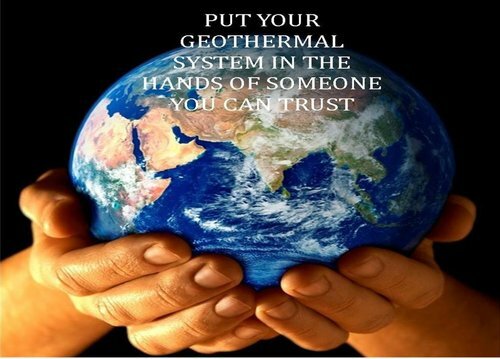 GEO-SYSTEMS USA IS PROUD TO SERVE THE FIRE PROTECTION AND GEOTHERMAL HEATING AND COOLING INDUSTRIES WITH EXCELLENT SERVICES AND PRODUCTS. Our Fire safety products are top of the line, and our ongoing service will ensure the protection continues for as long as you need it. 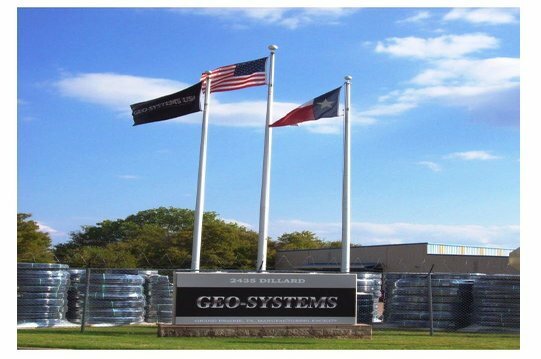 Geo-Systems USA’s Engineering capability ranks among the highest in the pump manufacturing community. Up-to-date and current software technology is at the core of our Engineering team, and the market demands it. Proud to serve our customers with the best products the market has to offer. Continually striving to move the Geothermal Market to higher standards. We have great products and a track record to back it up. Take a look at our Geothermal Products to see how we can help maximize your system. 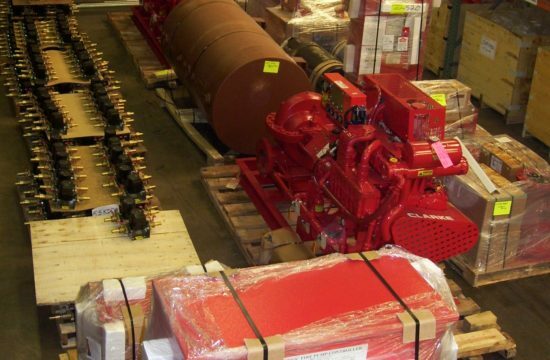 Our Geothermal products are top of the line, and our ongoing service will continue for as long as you need it. 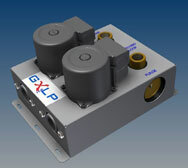 The new GXLP Pump Module has tons of new features to make your installation easy and pain free. 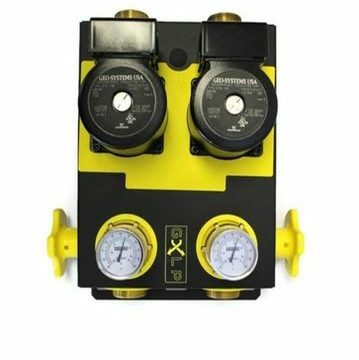 Take a look at the product info to see all of the benefits you will receive when you install a GXLP Pressurized Pump Module. 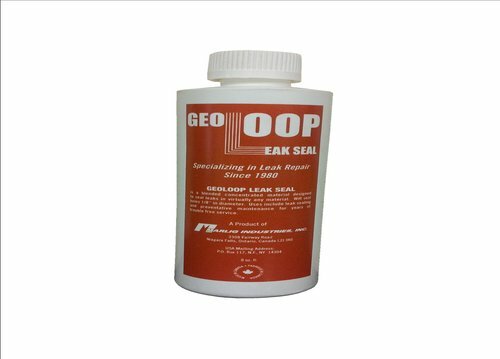 Geo-Loop Leak Seal and Conditioner is a great additive for your geothermal closed loop system to help prevent corrosion and leaks in your system. 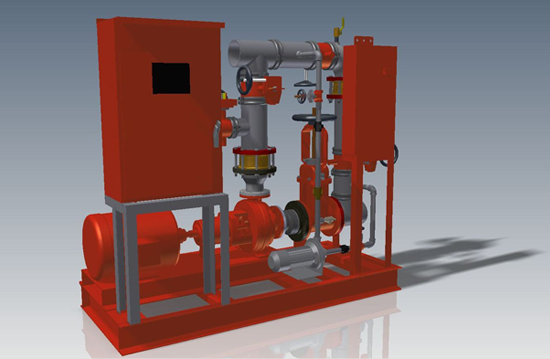 Not only will it seal the leaks it comes in contact with but it will also help prevent rust buildup on your pumps and corrosion of other metallic components in your system. View our top of the line Geothermal products. 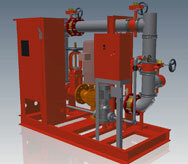 View our top of the line Fire safety products.